We specialize in Web design and SEO. With award winning graphics and design team, we can assure that we can provide exactly what you are looking for. 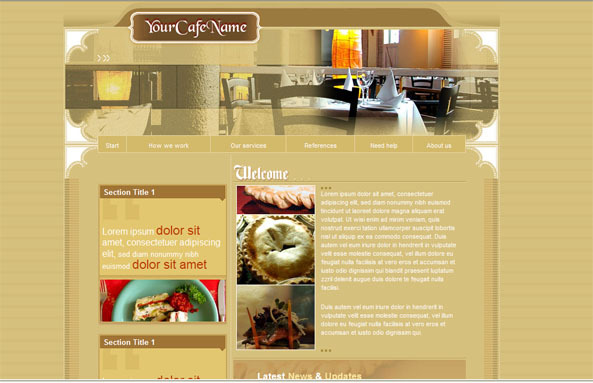 We design the highest quality sites, for an affordable price. Design, SEO and 100% dedication to the client. We provide all aspects of services in house, not many companies can say that. We do not outsource any part of our projects. 24/7 e-mail support, with osTicket. Very quick response time. Answered by an actual employee of ZagDesignz nothing is outsourced. You pay cheaper prices. Speaks for itself. We have an awarding winning Graphics and Web design department. We can provide any and all graphics you need for your site. As of 2.3.2012 ZagDesignz will be under going a redesign. Some pages may not be viewable for a short period of time. Thank you for your patience. ZagDesignz has been in business for 5 years now. In that five years we have not outsourced any part of any of our projects, nor have we accepted outside funding to build our business. Not many companies can offer the amount of dedication to their work and clients as we can. We do not look at clients as money, but as an extension of who and what we are as a company in whole. What this means is that when dealing with us you are dealing with an individual not an employee, or someone just trying to earn commissions. We can guarantee that each project is looked at like it is our business we are trying to promote, not another check in the mail. Becasue of this everything is handled inhouse with our care and our want for you to be successful, the bottom line is helping you build your business helps us to build ours. One on One site planning. White Hat or Legal SEO techniques. Your site will be an extension of what our comapny is.